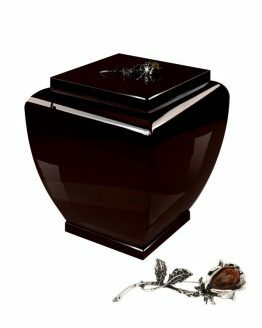 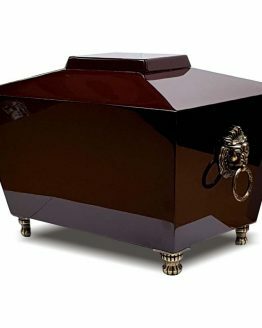 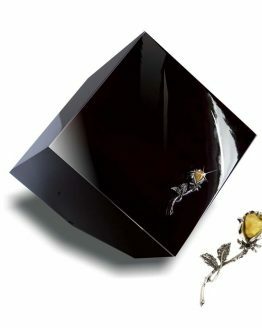 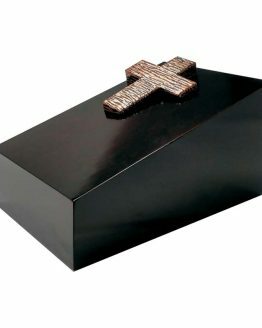 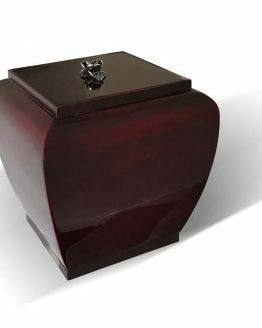 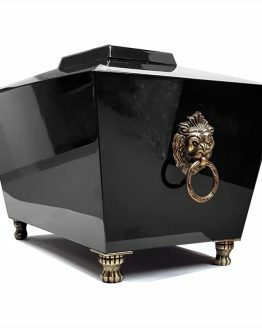 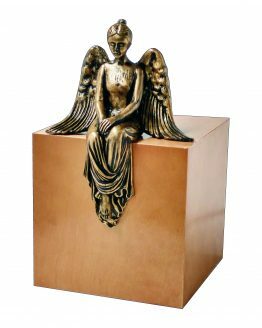 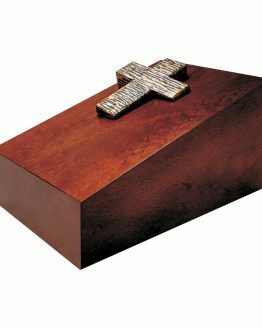 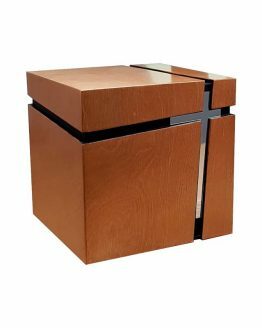 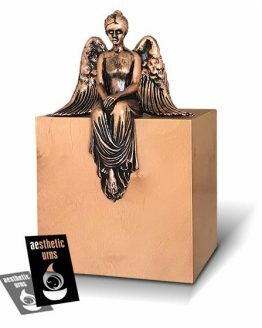 Wooden Cremation Caskets & Urns sale in the UK - Aesthetic Urns. 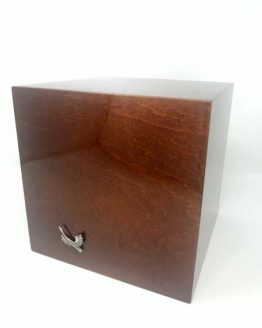 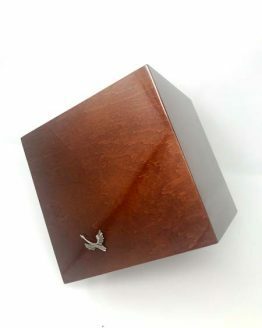 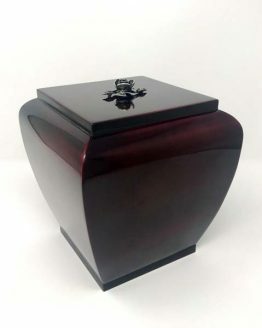 We are proud to present our quality Wooden Cremation Caskets and Urns for Ashes. 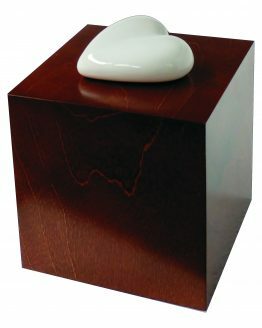 We have a Huge range of Wooden Urns for ashes. 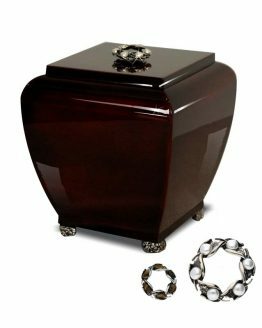 Check our products and you will for sure find what you are looking for.